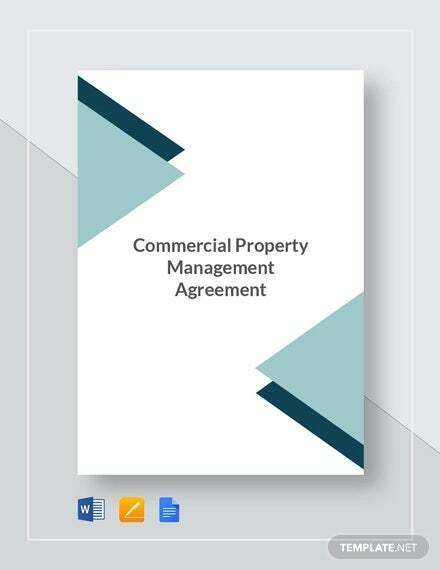 A management agreement is a type of contract that is between the owner of a property for income and a management firm or personal property manager that plots out the manager’s jurisdiction. 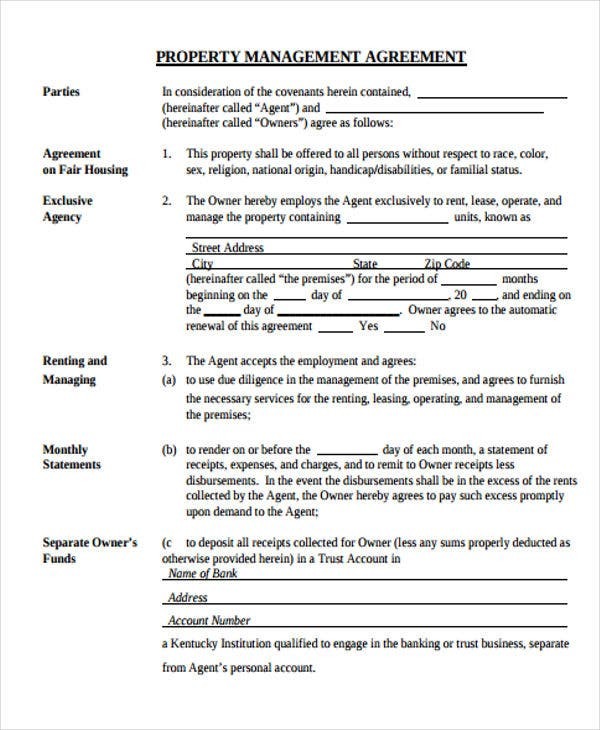 In other words, it gives an overview of the extent of a manager’s authority You may also see agreement samples. Since this type of contract establishes what a manager can and can’t do, it is important for the draft to be comprehensive. 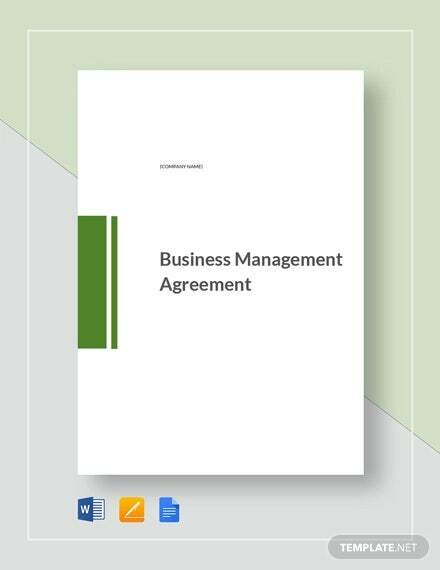 In terms of acquiring an effective management agreement, our templates are what you need. These are written by professional based on an actual and real-life scenarios. 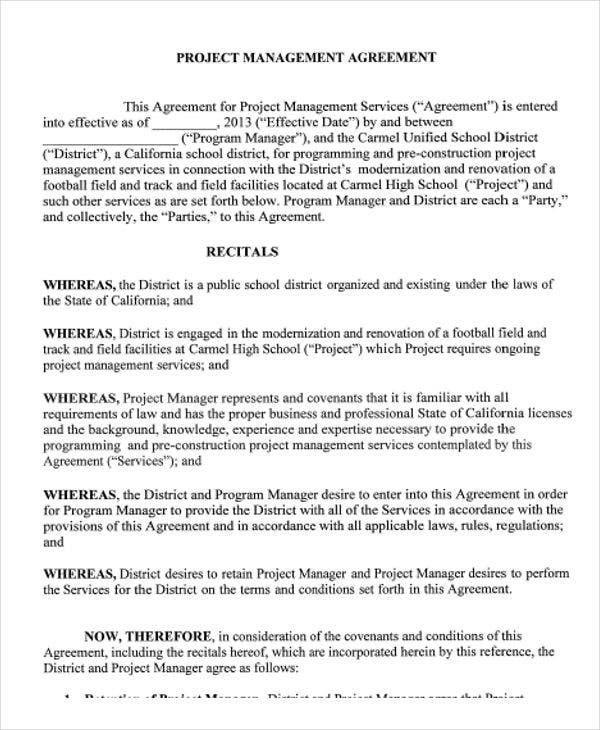 Check out more of our agreement template samples below. 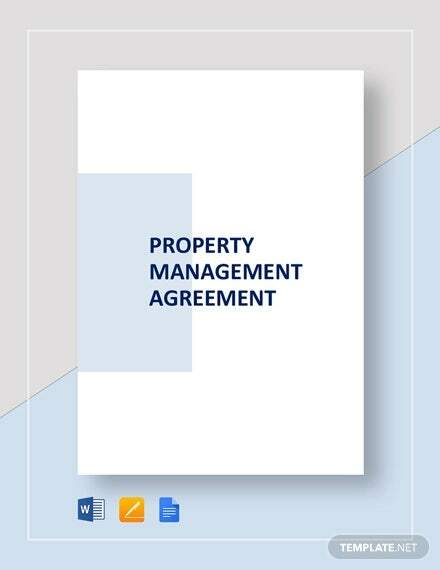 A management agreement has a lot of different classes, and one of the most common is the property management agreement. 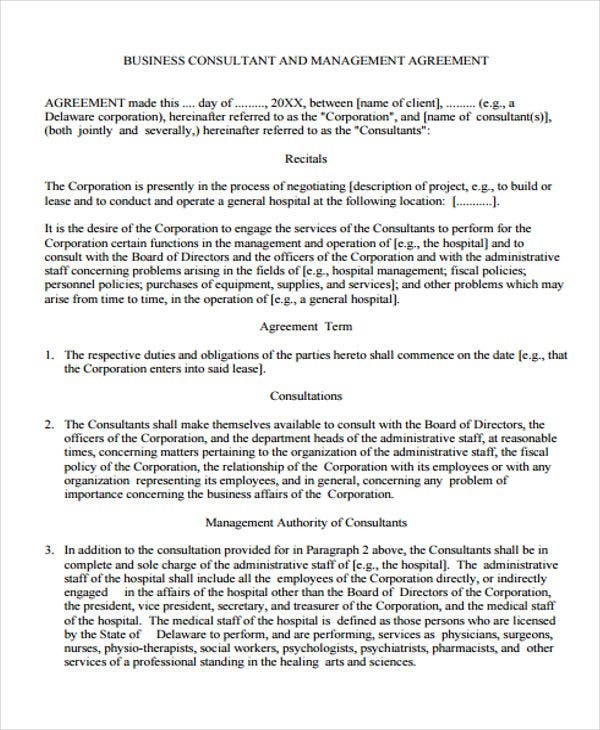 It is a type of contract that outlines all of the tasks and responsibilities that a management organization is responsible for. Services and Fees – This details the services expected of a property manager and their corresponding fees. Obligations of the Owner of the Property – It is important to specify the responsibilities and obligations of a landlord towards the tenant or the renter of the property. Liability – This is known as the hold harmless clause. This will protect the property manager, unless they are being negligent. The Duration of the Contract – Carefully review the termination clause and ensure you are able to abort the contract in case of bad service or if you are not happy about it. The Termination Clause – You need to ensure that the management agreement has a clear cancellation clause. 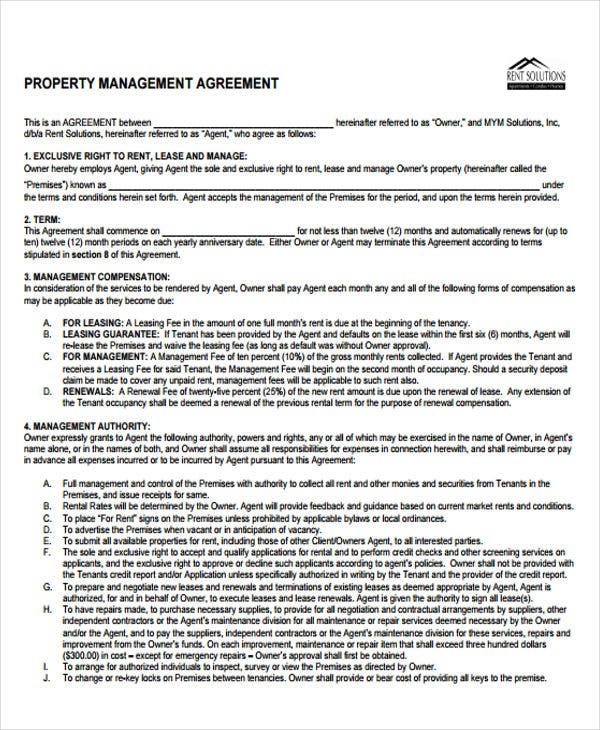 There should be details stating why and when the property manager has the authority to dismiss the contract as well as when you, the owner, have the right to dismiss the contract. 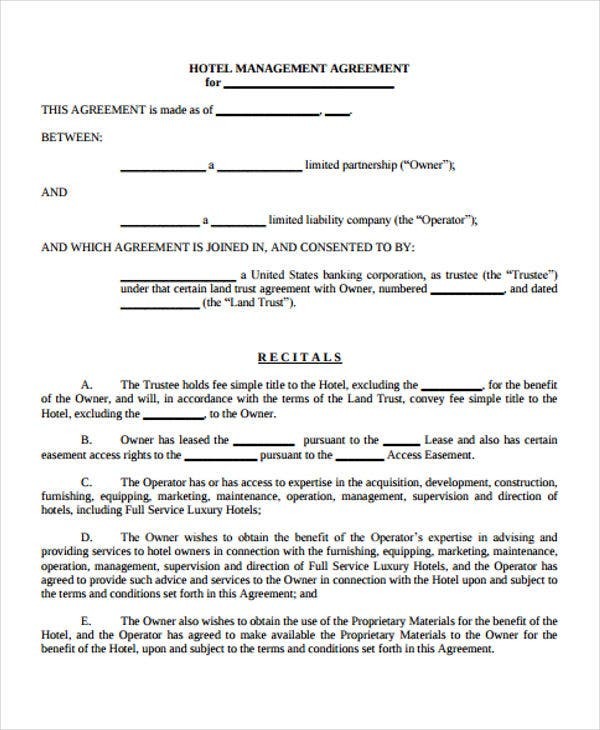 If you want other sample templates, you might be interested in checking our contract agreement template that is also pre-written, just like with the samples on this page. 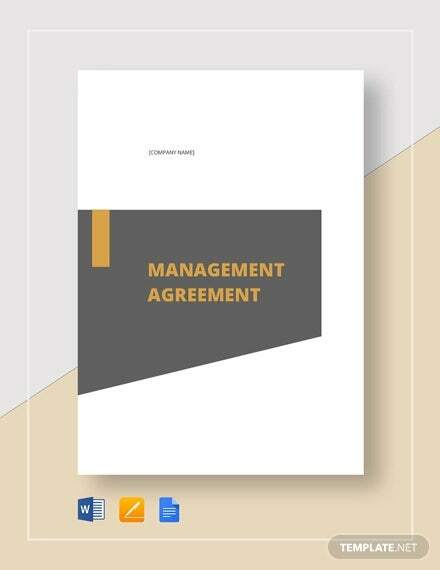 These are some of the sample templates that we offer for management agreement. Select which one you think is suitable to your needs. 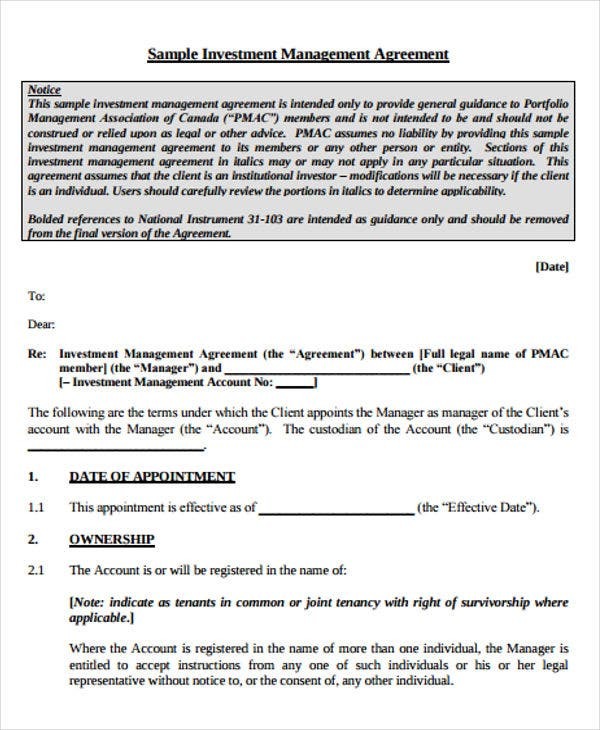 Investment Management Agreement Template – If you’re looking for a contract that suffices the arrangement between a registered investment adviser and an investor, this template is what you need. 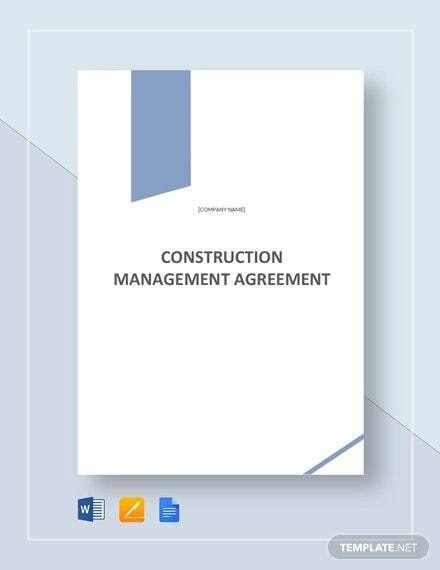 Project Management Agreement Template – If you’re looking for a contract the is designated the agreement between a project manager and the owner, this template is the ideal one. 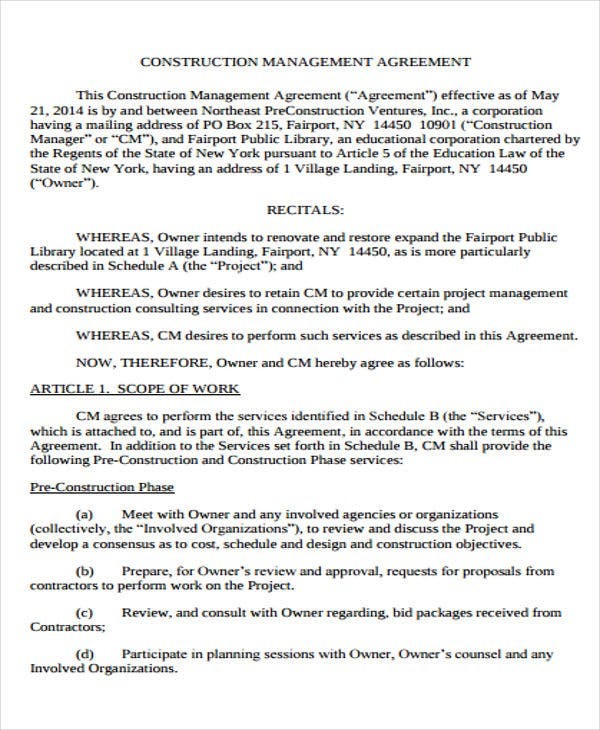 It contains all necessary details that a project management contract should have. 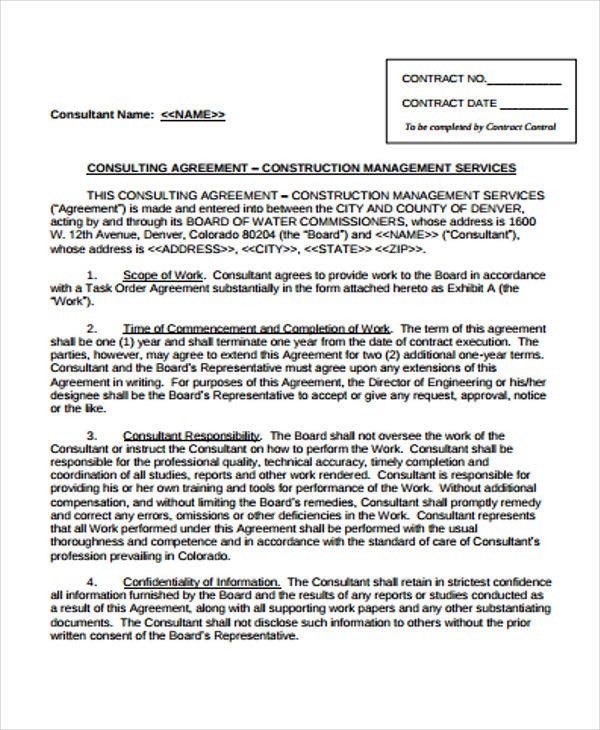 Construction Agreement Template – This is made specifically for setting a date that specifies which parties are going to join or participate in the construction development. 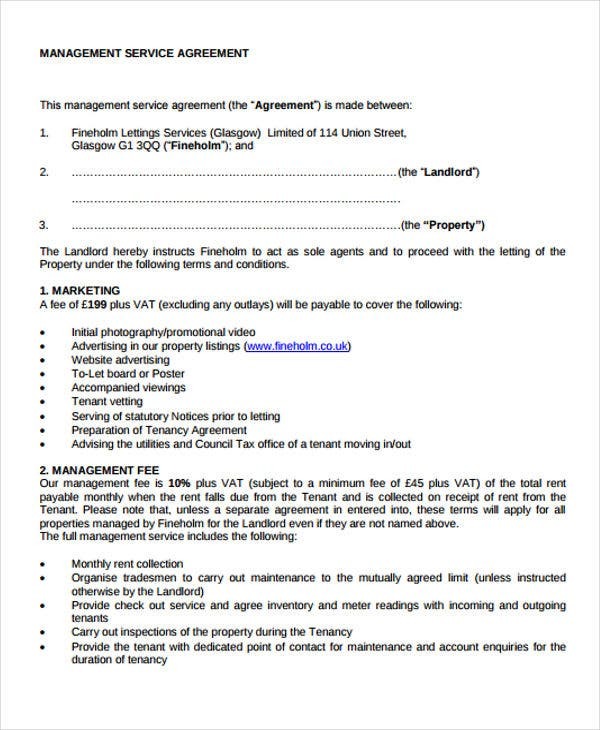 Property Agreement Template – This is what you will need for an agreement that involves couples in sharing certain assets or properties that also includes the income and expenses. 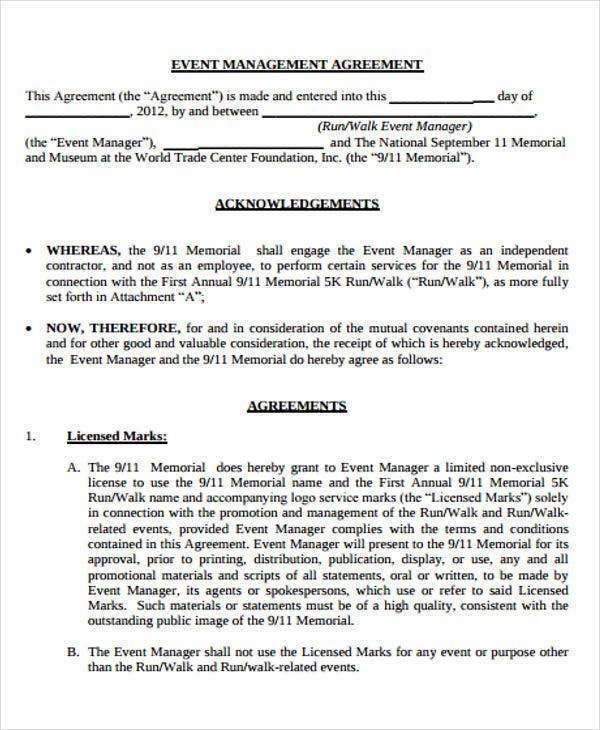 Event Management Template – Looking for an agreement template that is intended for creation and development of large scale event? Then this sample template is what you need. 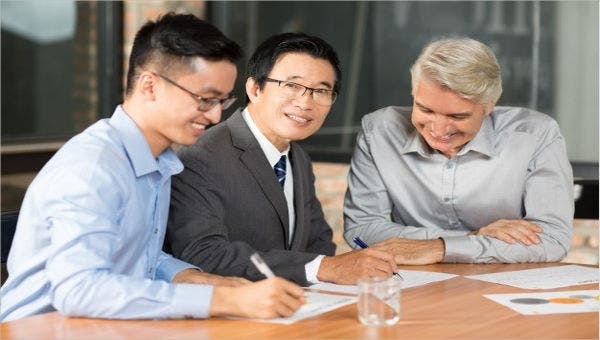 For other agreement specification, we also offer payment agreement template, which is ideal for outlining important terms and conditions of a loan.